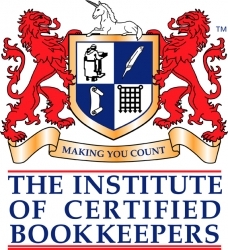 Our bookkeeping service is tailored to your needs. No matter how big or small, no matter where you are located, we are happy to take away the burden of your bookkeeping. Listed below are a number of the services we can provide to support your existing business or new start up (please visit our Business Start Ups section on the Navigation pane to the right). 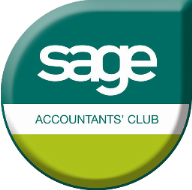 T&M Accounting Services Ltd use the latest Sage financial packages, meaning you can save money on software purchases, upgrades and maintenance.